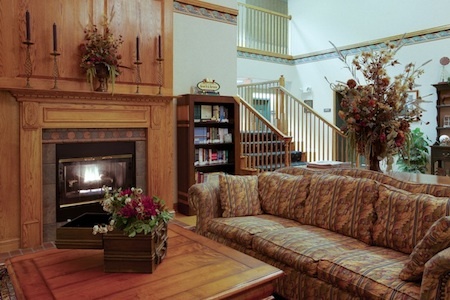 Look forward to a relaxing vacation of shopping and sightseeing when you stay at the Country Inn & Suites® by Radisson, Lancaster (Amish Country), PA. 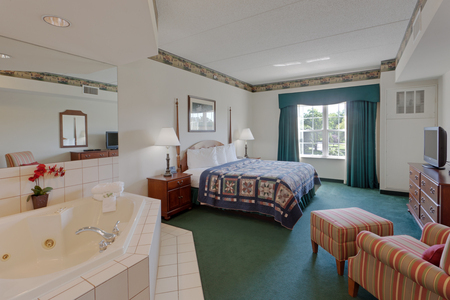 The hotel is conveniently located across the street from Dutch Wonderland and makes it easy to tour traditional Amish farms, see shows at the American Music Theatre or find bargains at the Tanger Outlets and The Shops @ Rockvale. Nearby family activities include Broadway-style Bible shows at Sight & Sound Theatres and farm fun at Turkey Hill Experience. 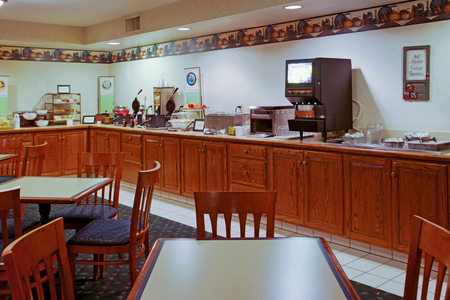 Fuel up for a busy day of sightseeing with our complimentary, hot breakfast, where you can make your own waffles and pair them with items like fresh fruit, yogurt and cereal. For lunch and dinner, try a popular Pennsylvania Dutch eatery like Hershey Farm Restaurant or enjoy homestyle cooking made with locally sourced ingredients at Plain & Fancy. The Amish Farm and House – History lives and works at this farm that dates back to Pennsylvania’s founding in 1681. Witness horses and buggies and the work of local craftsmen while you tour the property. Don’t forget to pick up souvenirs at the gift shop before you leave. Dutch Wonderland – Kids really do rule at this amusement park located next door to the hotel. Aqua Stadium hosts lively theatrical shows, and rides like the Gondola Cruise and the mighty swinging Space Shuttle offer fun for all ages. Sight & Sound Theatres – This performance company brings familiar Bible stories to the stage with a high-tech, sensory experience. Lights, music, live animals and professional actors reenact these dramas with unforgettable special effects. Host memorable events for up to 60 guests in one of our private meeting rooms. 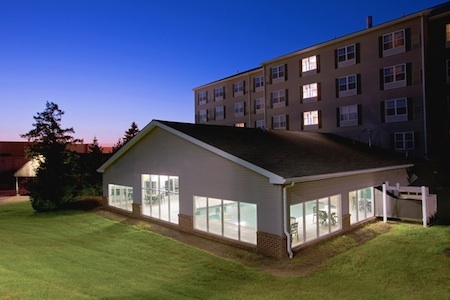 Our accommodating staff is happy to help with catering recommendations and audiovisual equipment setup, and we also offer free high-speed Internet access throughout the hotel.